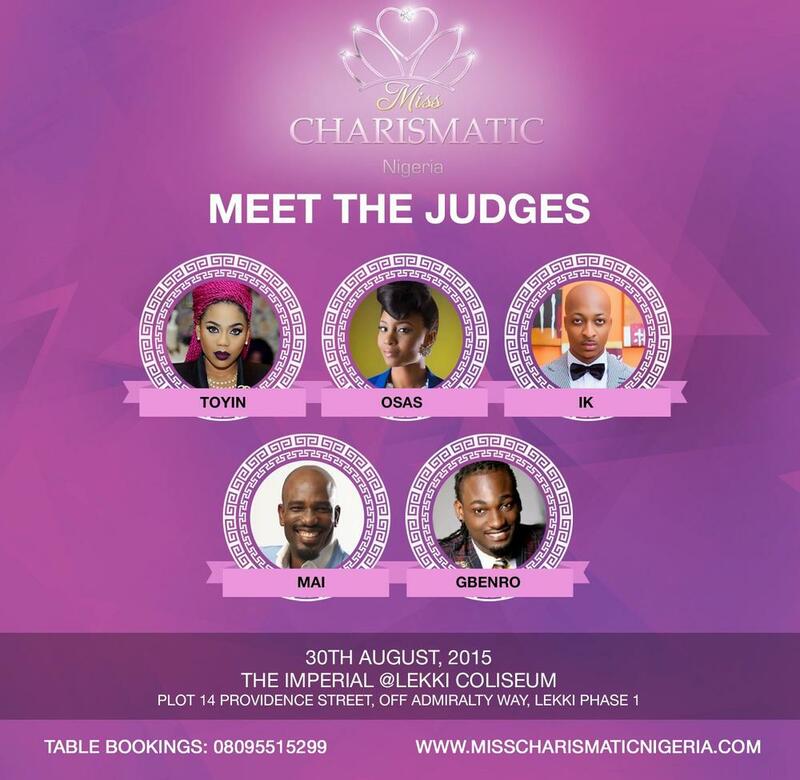 Miss Charismatic 2015 set to hold in Lagos this month | Meet the Judges! The organizer of Miss Charismatic Pageant, Ronke Tiamiyu has announced the judges for this year’s edition. They are Osas Ajibade, Mai Atafo, Gbenro Ajibade, Toyin Lawani and Ik Ogbonna. 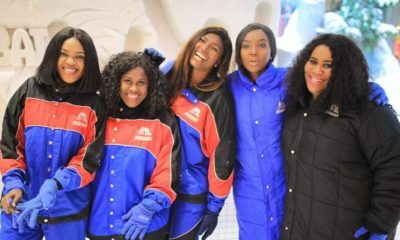 The Third edition of Miss Charismatic Nigeria Pageant is set to hold this month. The winner of Miss Charismatic 2015 will walk away with a brand new car, N500,000 and an all expense paid trip to Dubai! This year’s edition promises to be fun filled and memorable. 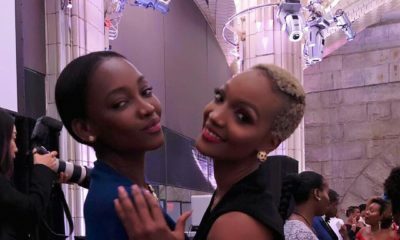 Gbenro and Osas, na family empire una wan build? Indeed it would be memorable. Don’t be told.